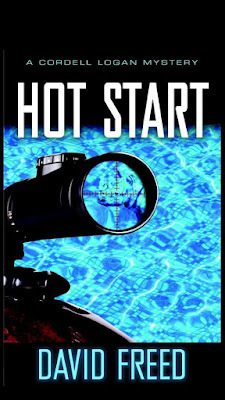 Hot Start is the fifth novel in David Freed's Cordell Logan series about ex-government assassin, aspiring Buddhist and flight instructor Logan. I read the first book, Flat Spin, a few years ago and enjoyed it. This latest novel is even better than the first. 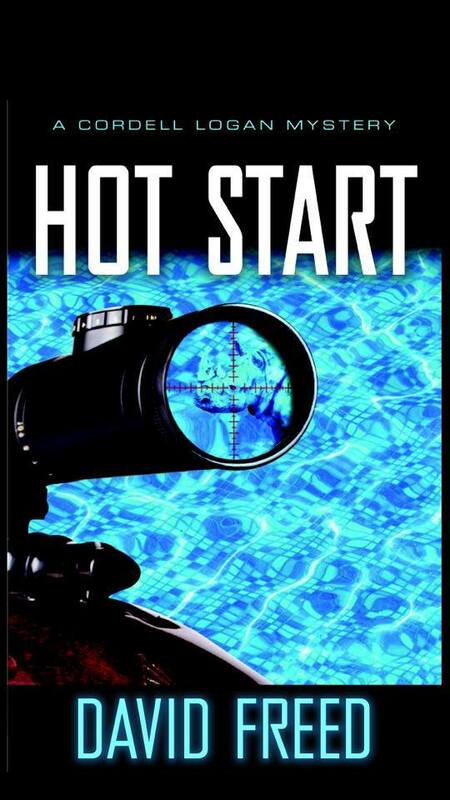 The storyline itself was complex enough to keep me guessing as to who actually killed the Hollisters, but light enough to make for an easy summer read. Logan is a likeable character who comes off as a realistic guy who cares about the people in his life, particularly his spunky landlord Mrs. Schmulowitz, who I remembered from the first book in the series. Freed's aviation knowledge shines through Logan and it's obvious he knows what he's talking about. And Logan's voice is smooth and natural in this novel, resolving one of my criticisms of the first novel in the series. Overall, the characters are easy to connect to, the mystery is engaging, and the storyline addresses some heavy topics in a more lighthearted way. You do not need to read the previous books in the series to enjoy this one. This review was written based on a copy of Flat Spin that I received from the author in exchange for an honest review. This post includes Amazon Affiliate links. If you purchase something using my link, I will receive a very small commission but your price does not change. Thank you so much for your fine review, Julie. I'm glad you liked the book!